We’re H2O Spa, and we love hot tubs. 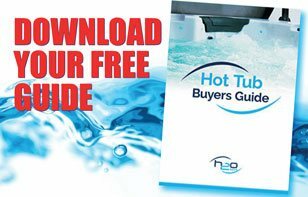 We have a wide range of hot tubs for sale that are built specifically for the UK market. 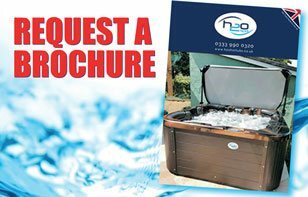 We pride ourselves on supplying quality, affordable hot tubs to the people of Britain and believe that we have superior spas to others on the market. To make owning a spa more affordable, we offer 0% finance on all the models in our range over a 12 month period, so you can pay monthly for your spa whilst you're enjoying it. With a fantastic showroom in Nottingham, we're always available if you want to come down and assess our products for yourself rather than relying on the internet and a phone call. Whether you’re a seasoned spa user or you’re brand new to hot tubs, our trained and experienced team will guide you through the process. Once you’re a customer, you’ll get great service when you need us. All of the models in our collection come with a comprehensive warranty and Balboa controls as standard. We will even service your hot tub for you. On purchasing your spa let our team know and we can prebook your service 1 year in advance, making owning a spa simple and straight forward. At H2O Spa, we want to offer a wide range of what we believe to be superior spas because we understand that everybody has different requirements. So if you're looking for round hot tubs, small hot tubs, large ones, or even inflatable ones, we stock them all. Our spas are meticulously built in our bespoke factory to the highest standards and we only use the best possible materials. That's why you'll see Balboa controls on all of our models, because they're the best in the business. Our frames are sturdy and built to last, and insulation thick and designed to make your spa as economical as possible. If you've always wanted a spa but can't have any modifications to home electrics, why not try a plug & play model? We offer a number of plug & play spas that connect to a standard 13A plug socket and they're brilliant! A great way to get into the hot tub world without too much expense. 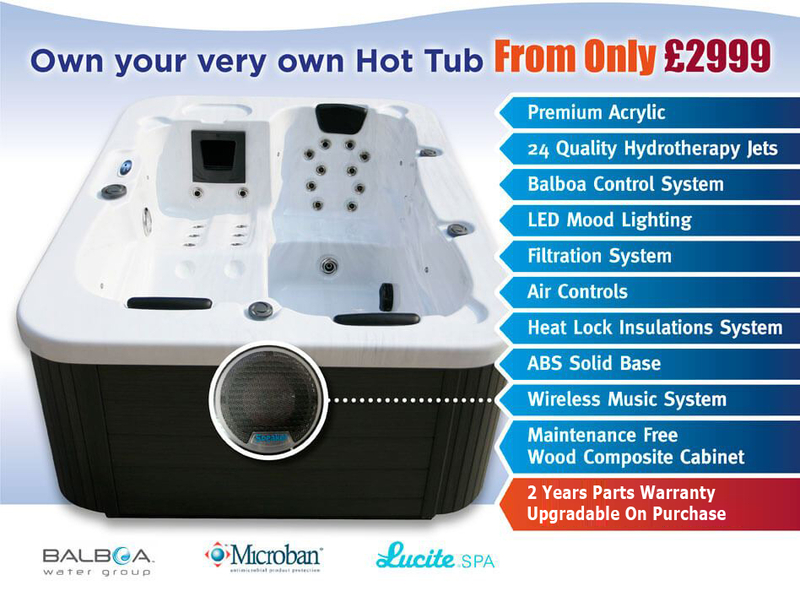 Thanks to our fantastic range of hot tubs for sale, you'll be sure to find your dream spa in our collection. Need help? Check out our hot tub blog or get in touch.